Every year, we all receive numerous advertisements for Black Friday: e-mails, social media posts, even snail mail advertisements. But what is Black Friday exactly? Should you be communicating about it? We decided to analyze the results of the amount of SMS sent during that period so that you can get an idea of what others are doing. As most of you probably know by now, Black Friday is a commercial event coming from the United States. It takes place on the 4th Friday of November, the day after Thanksgiving. During this event, most stores in the United States give massive discounts on their products. This period traditionally launches the Christmas shopping season. Given the success of Black Friday, the event crossed the sea and arrived in Europe several years ago. Simultaneously, online shops created their own version of the event called Cyber Monday. To sum up, Black Friday is today considered as a global event that lasts from the day after Thanksgiving until Cyber Monday, so four days of online and offline discounts. 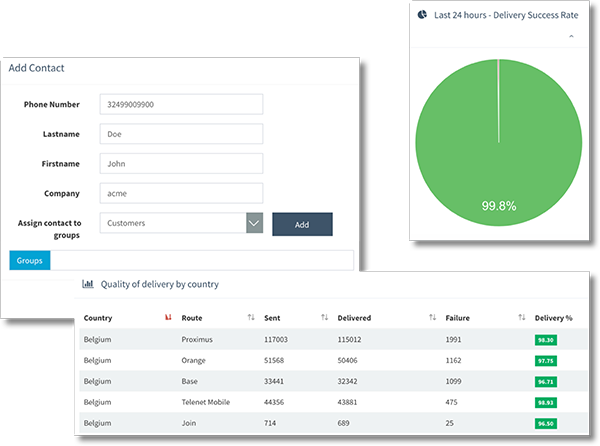 Among other products, RingRing offers SMS solutions to its customers. 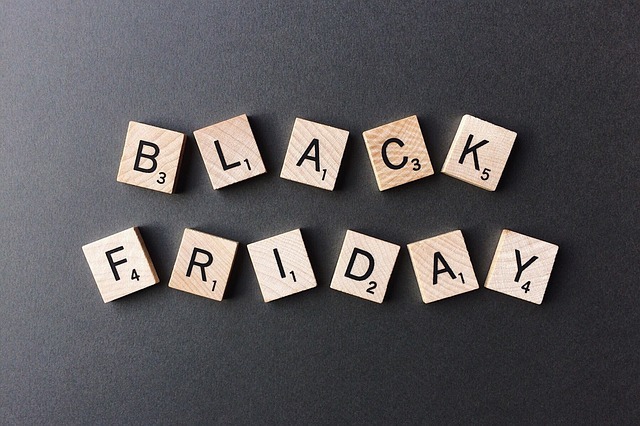 We decided to analyze our data on the Black Friday period to see if our customers used this communication channel to inform about their discounts. First of all, we saw an all-time record of the amount of SMS sent in one day by our customers on Black Friday itself. Second of all, more precise analysis allowed us to find out optimal sending times and speculate on the customers strategies. When are people actually sending out Black Friday SMS? The primary sending day is of course on Black Friday itself. On that day, we saw an increase of 104% of sent SMS compared to an average Friday. On the second place comes Thanksgiving with an increase of 58% compared to an average Thursday. This probably means that our customers are sending their deals out a day early to prepare customers. During the weekend, our customers continued sending out SMS: an increase of 25% on Saturday and 40% on Sunday compared to their respective averages. This leads us to think that our customers have extended Black Friday until Cyber Monday and that they have sent reminders to their customers. Is there a good hour to send out Black Friday SMS? Our customers seem to have preferred 3 time slots to send out their communications: 8.00 am, 10.00 am and 8.00 pm. The beginning of the afternoon (from 1.00 pm until 3.00 pm) was also a popular sending time. With this, you should have a bit more insight on how to send your SMS campaign next year. Don’t hesitate to contact us for help with the implementation!